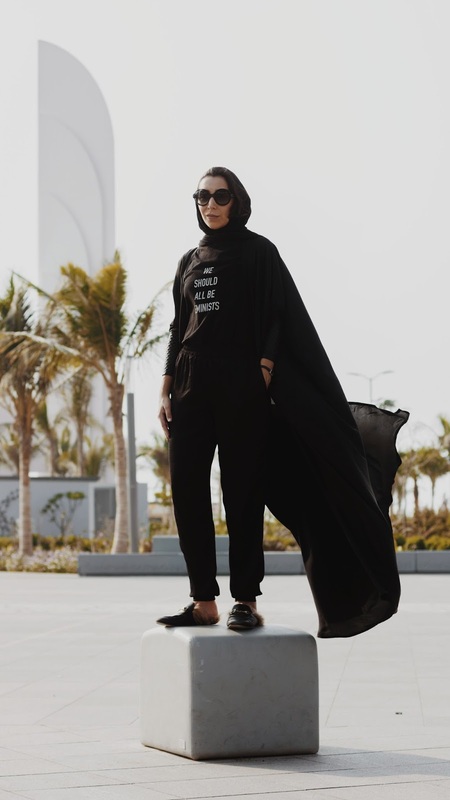 SHOESANDDRAMA.COM LAUNCHED THE FIRST EVER SAUDI STREET STYLE BOOK: “UNDER THE ABAYA"
Following all the positive changes in women’s rights under Saudi Vision 2030, ShoesandDrama.com, ​founded by Saudi entrepreneur & fashion editor, Marriam Mossalli is proud to announce the launch of ​UNDER THE ABAYA: Street Style from Saudi Arabia, an initiative and book that will be announced at ​the Art Books Jeddah Fair ​from February 8th – 11th, 2018 in Athr Gallery,​ in partnership with​ Cadillac Saudi Arabia. 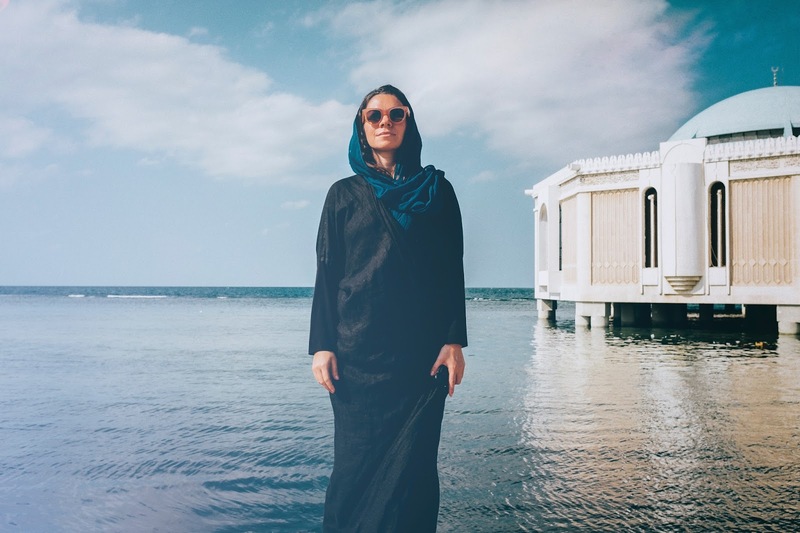 This book intends to expose the Saudi female’s unique versatility through a series of photographs, submitted by the women themselves and their photographers. Her adventurous style, enigmatic persona, and how she celebrates this newfound era of fashion independence are revealed and celebrated within its pages. 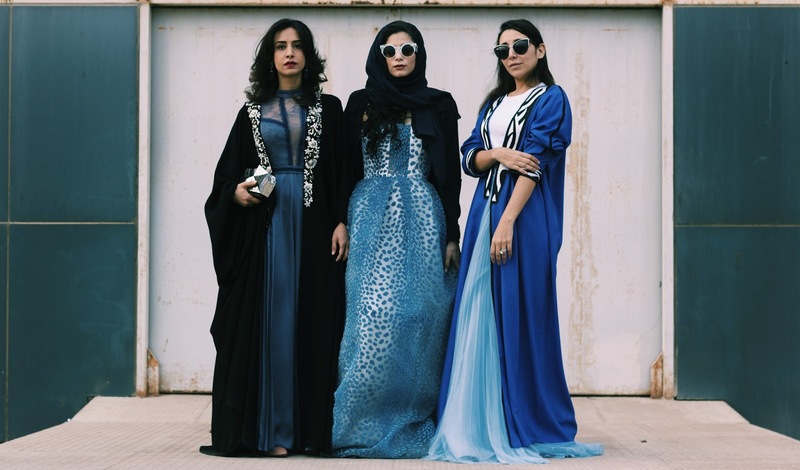 A peephole into the unique regional fashion scene, ​Under the Abaya presents our fashion, but more importantly the woman wearing it—the progressive Saudi woman who has always existed but has yet to be revealed to the world. This book hopes to rectify that by showcasing her true individualism, embedded in her heritage and fully confident with her own sense of cultural identity. 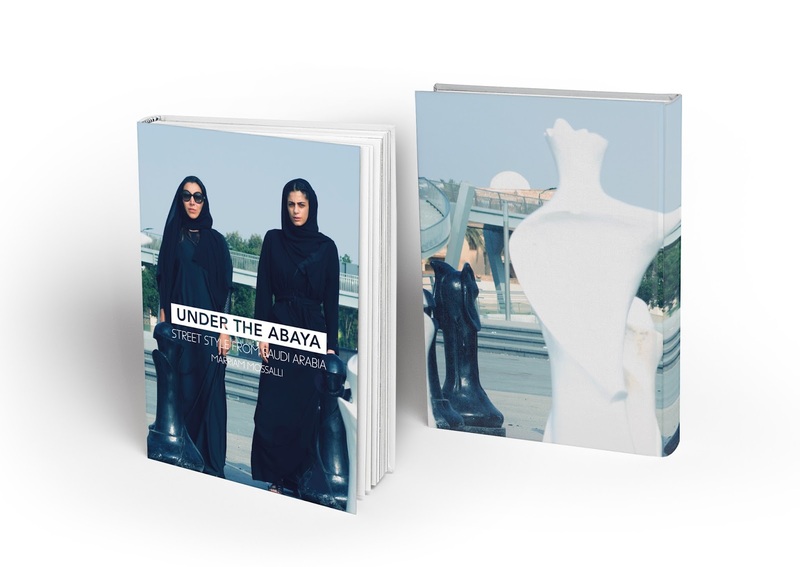 Under the Abaya is produced by ​Niche Arabia, in partnership with ​Cadillac Saudi Arabia, and published by local Saudi publishing house,​Kholoud Abdulrahman Attar Publishing House (KAAPH). 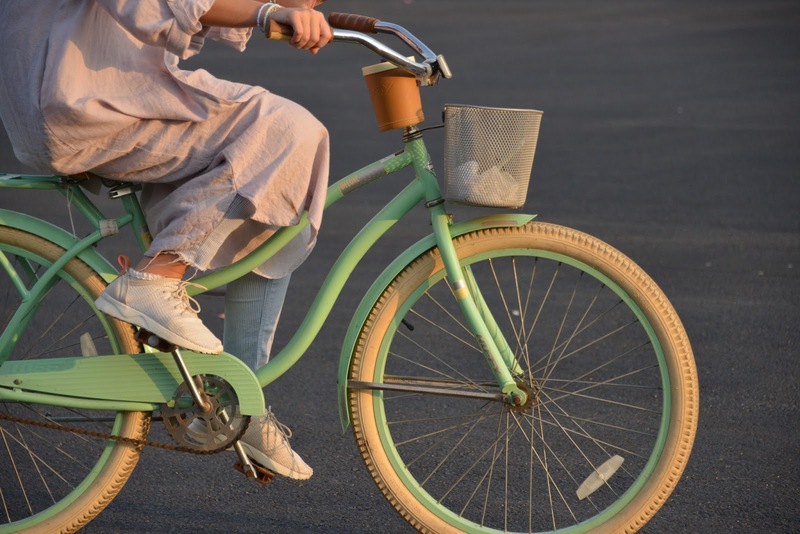 ShoesandDrama.com will launch the first edition of the book at Art Books Jeddah Fair in Athr Gallery, Serafi Mega Mall Street, Al Faisaliyah, 5th Floor, Office Tower, Jeddah, Saudi Arabia; along with the website,​www.undertheabayaksa.com ,​which will continue the initiative long after the book launch. Proceeds from the book will be dedicated to Niche Studio's Fashion Design Scholarship Fund,​ which offers scholarships to aspiring fashion design students in financial need. Art Books Jeddah​ is an initiative of the newly formed Misk Art Institute, conceived by Ahmed Mater with the support of the Misk Foundation. 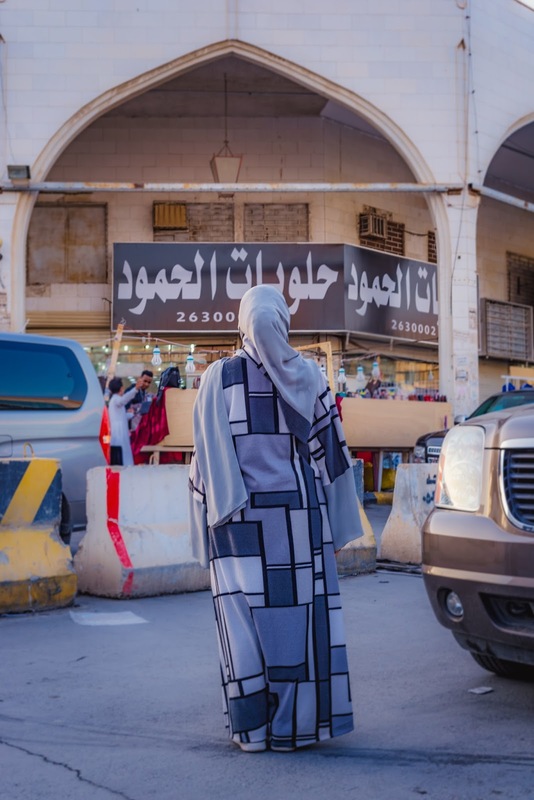 In partnership with Edge of Arabia, The Crossway Foundation and Fully Booked, Art Books Jeddah will act as the central gathering point for those interested in art publishing for the arts community in Jeddah, and Saudi Arabia in general. 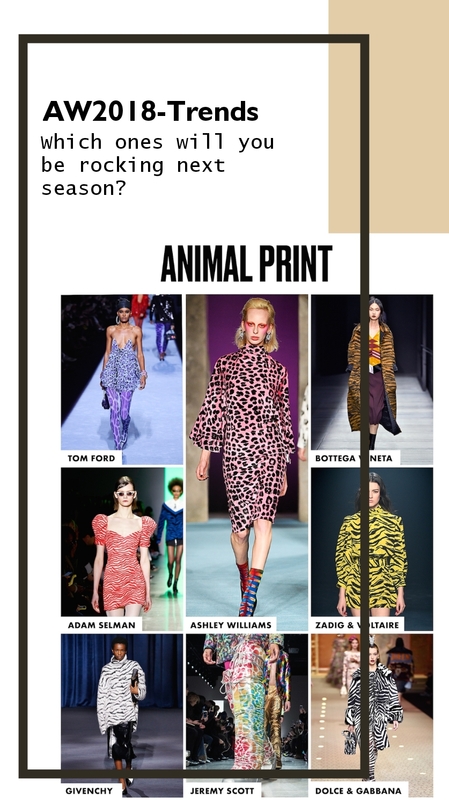 For more information, please contact ​info@nichearabia.com​.